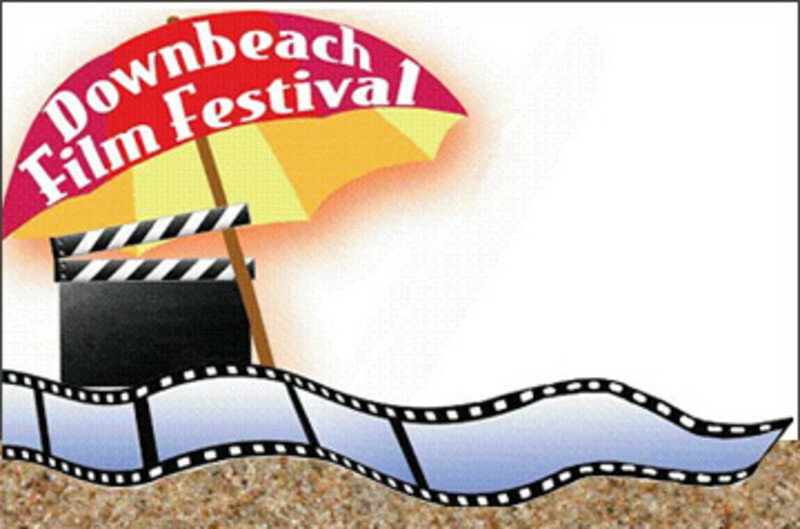 Downbeach Film Festival, presents the annual Atlantic City Cinefest. Rooted in the celebration of film and the creation of a forum where independent film makers can exhibit their work. 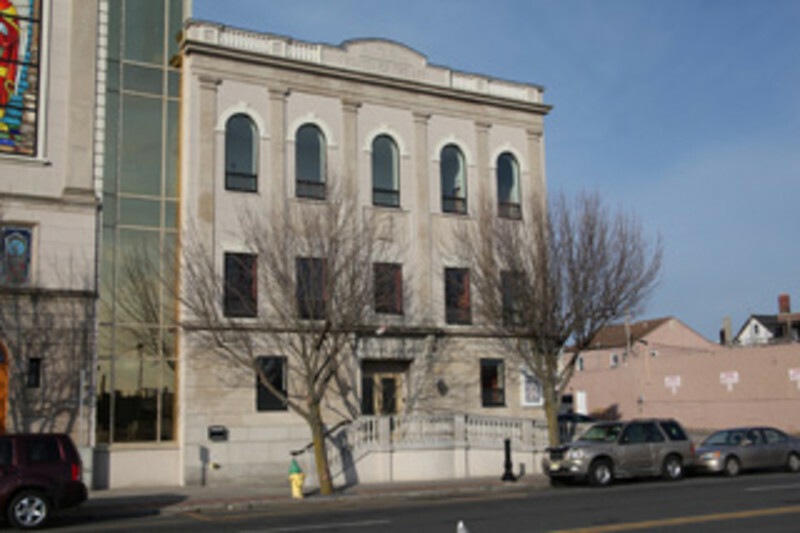 The Quarter at Tropicana is home of Atlantic City's IMAX Theater. The 275 seat state-of-the-art theater has a 5-1/2 story screen and 12,000 watts of surround sound. Experience both the newest Hollywood blockbuster films and IMAX 3D releases. 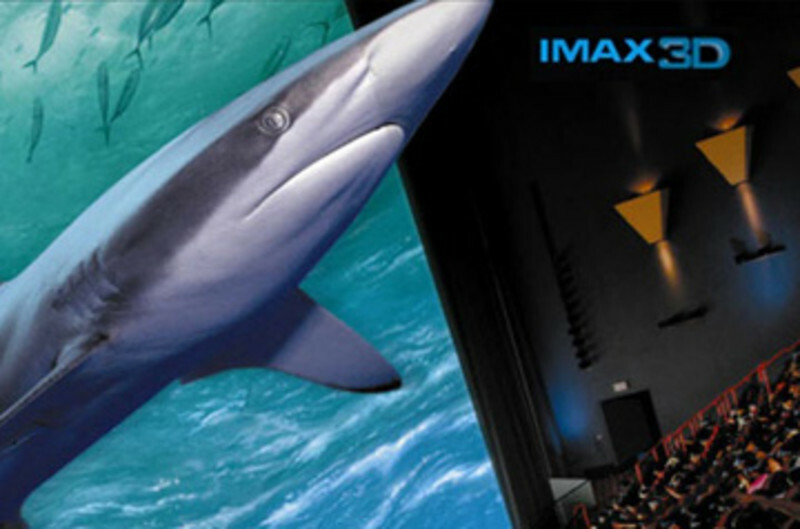 IMAX... where you Hear More, See More and Feel More. Tropicana offers enclosed parking close to the theater entrance. 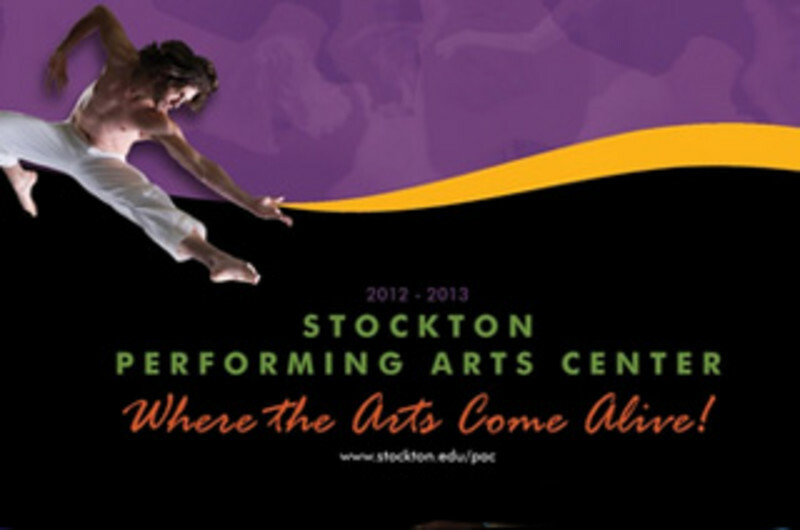 Experience programs by professional touring companies of regional, national and international stature. 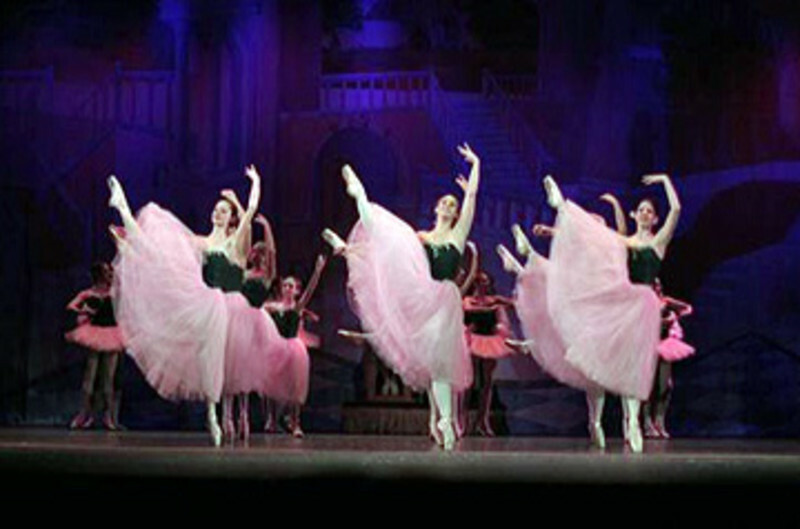 Broadway-type musicals, classical ballet and the latest New Age sounds. The best in children's theatre.